German shepherds and husky dogs are two of the most striking and recognizable dogs on the planet. Their coats and overall appearance make them very distinct, which is why they feature so heavily in popular culture and cinema. German shepherds, despite being a relatively new breed of dog, have a rich history. Huskies, on the other hand, have been around for a longer period of time, but only recently have they been introduced and popularized within more southern countries, having originated in Arctic regions. Both are incredibly athletic and intelligent, so it is a fascinating proposal to imagine a cross breed between these attractive purebreds. How Much Does A Gerberian Shepsky Cost? German shepherds have beautifully colored fur. The distinct black and brown combination is seen upon a thick, two-layered coat. Their coats come in two forms; long and short haired. The long-haired variety derives from a recessive gene, thus long-haired German shepherds are rarer. German shepherds typically have a black mask and a classic black saddle in terms of their coat’s color body markings. They are medium to large sized dogs. Males can average at around 24 to 26 inches in height, while females are slightly smaller, averaging at around 22 to 24 inches. If kept active, their weight should be around 66 to 68 pounds in males and 49 to 70 in females. German shepherds were bred for the specific task of herding, making them exceptionally intelligent animals. They can learn relatively simple tasks after about 5 repetitions, responding to first commands 95% of the time. They’ve been ranked the third most intelligent dog, coming behind Border Collies and, surprisingly enough, Poodles. 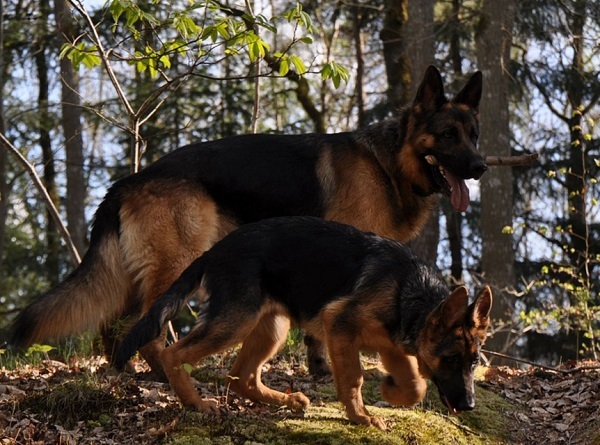 Common illnesses in German Shepherds, though minor, come as a result of their history of being crossbred in order to produce the modern breed. Such ailments include hip or elbow dysplasia, which can result in pain in older age, often resulting in arthritis. A small sample study conducted by the University of Zurich concluded that about 45% of police force dogs would suffer from spinal stenosis, a degenerative disorder. However, they are less likely than other dogs to suffer ear infections. Their large ears mean that the outer ear canal does not hold much hair for moisture or general debris to gather. As with most dogs their size, German Shepherds have a life expectancy of about 10 years. In 1899, a man named Max Von Stephanitz attended a dog show in Germany. He was shown a dog named Hektor Linksrhein. Hektor was the fruit of a number of generations of very selective cross breeding. He was everything that Von Stephanitz believed to be the perfect working dog. Hektor’s strength, intelligence, loyalty and beauty convinced him to purchase the dog. He changed the dog’s name to Horand von Grafrath; Horand was declared as the first German Shepherd. Their strength and intelligence, the primary desired features of their original breeding, has led to their use in many fields outside of herding. They are the most common breed used as a police dog. They are often used in the tracking of criminals, patrolling areas and as sniffer dogs for narcotics and illegal substances. They are the most common form of sniffer dog due to their incredible sense of smell and intelligence in training. They have often been used in the military for similar reasons. ‘Scout duty’ is often given to German Shepherds, which requires them to warn soldiers of approaching enemies or traps, such as mine fields and explosives. They have even been trained to parachute into conflict zones by certain military groups. But despite being a cross breed in its origins, the German Shepherd lies at the center of one of canine breeding’s largest controversies. Many have criticized that the German Shepherd breed has strayed from Max Von Stephanitz’s original belief that they should be bred as working dogs and also that breeding should be controlled more rigorously to eliminated defects quickly. Von Stephanitz’s feeling that the breed should be bred for its intelligence and strength in relation to their high ability to work has been dismissed by many in the industry of designer cross-breeds and, specifically, the show-strain breed of German Shepherds. In the United Kingdom, The Kennel Club has criticized German Shepherd breed clubs about the morals of the breeding of show-strain breed German Shepherds. These dogs have a low-sloping back, or topline, which results in poor gait of the hind legs. 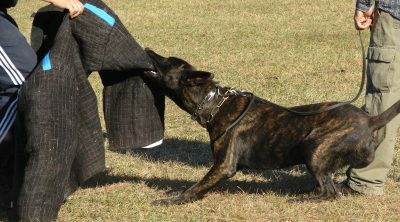 Working dogs normally retain a straight back. Show-line German Shepherds have been described as “half dog, half frog” by many, recognizing it as Frankenstein’s Monster of a dog. Orthopedic vets have claimed that it is not a normal posture for a dog, leading to criticism of the ethics involved to produce a show dog that was never intended to be as such. Huskies demonstrate a genetic closeness to wolves. This is evident from their appearance, but like German Shepherds, they are also extremely strong and intelligent. Huskies are some of the fastest dogs in the world, which is why, traditionally, they were used for sled-pulling. The word ‘husky’ is in fact a generic term for all sled-pulling dogs from northern regions. Huskies are an ever changing cross-breed of various northern region dogs who show this exceptionally close genetic makeup to the wolf. 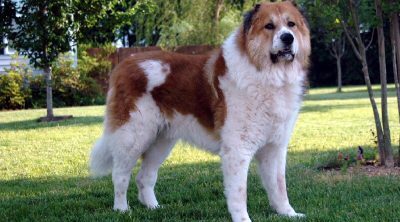 Originally a landrace breed kept by Inuit communities in Arctic regions, many examples of these cross-breeds have been bred to adhere to various kennel club regulations and pass as purebreds. 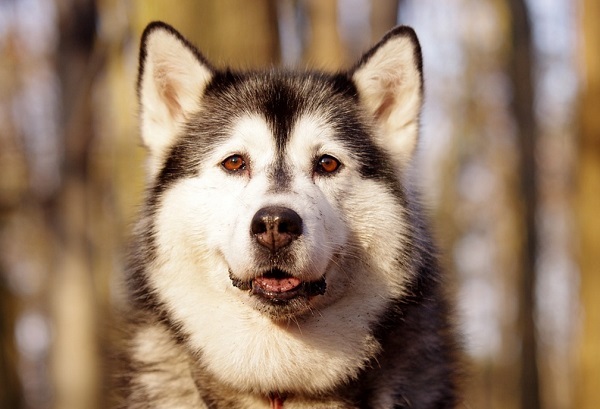 Because of the similar genetic makeup of arctic dogs, cross-breeding does not affect the health of huskies, unlike the cross-breeding of a Labrador and a Poodle, two vastly different dogs. As you can imagine, domesticated huskies require a lot of exercise. They are highly energetic by way of their traditional use as sled dogs. They have a similar genetic makeup to the German Shepherd; they look quite similar, and both come from cold regions, so they have thick, double coats. Their similarity to the German Shepherd makes them a suitable cross-breed, resulting in the Gerberian Shepsky. The case of show-line German Shepherds is only one of many examples surrounding the controversy of canine cross-breeding. So-called ‘designer dogs’ represent a huge, multimillion-dollar industry. Rare cross-breeds can cost up to $3,000, and celebrity endorsements have only accelerated the concept of ‘designer dogs’. 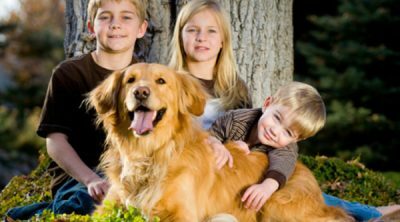 The danger lies in that cross-breeding dogs secures only the strong and desirable aspects of each breed, eliminating the usual illnesses and ailments that particular breeds are associated with. Some have gone as far as to say that cross-bred dogs are ‘hypoallergenic’, meaning that they won’t affect those whom are normally allergic to dogs. This is a myth and in fact many cross-bred dogs are far more vulnerable to illness and infection than pure-bred ones. Thousands of dogs sit in cramped cages awaiting their new owners. People who unsuspectingly purchase these dogs find that they have to euthanize the dog shortly after purchasing it due to parasites, kidney and heart problems. Last year,Wally Conron, creator of the Labradoodle in the 1980s expressed his regret of such and admitted that the concept of ‘designer dogs’ had created many problems. While Labradoodle’s are an incredibly popular cross-breed, many suffer from congenial defects like eye disorders and hip problems. The main problem lies in the idea that by cross-breeding two dogs you get a hybrid, or that a bigger gene mix results in a healthier animal. In many cases this is true, but the myth is that it is true all the time. But is this true with the cross-breed of a German Shepherd and a Husky dog? An analysis of why one might want to cross-breed these two dogs is first required. As mentioned, both are strikingly beautiful, strong and intelligent. Also known as the German Husky, Gerberian Shepskies are an actual hybrid dog, containing desirable characteristics of both German Shepherds and Husky dogs. It is a beautiful and intelligent dog with a wonderful temperament. Both Huskies and German Shepherds are, traditionally, working dogs, and so the Gerberian Shepsky is a very active dog that requires a lot of exercise. It is also a very large dog, and so these are dogs best suited to owners with a lot of space in the yard, and enjoy getting out and active with their dog, perhaps up to twice a day. 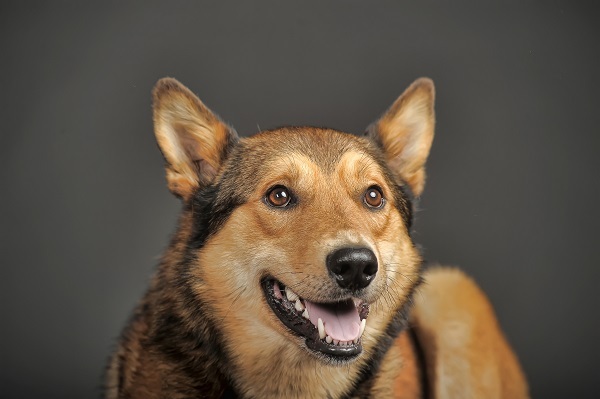 Because it’s a hybrid, the Gerberian Shepsky is not recognized by the American Kennel Club. However, the Dog Registry of America Inc and the American Canine Hybrid Club do recognize it. 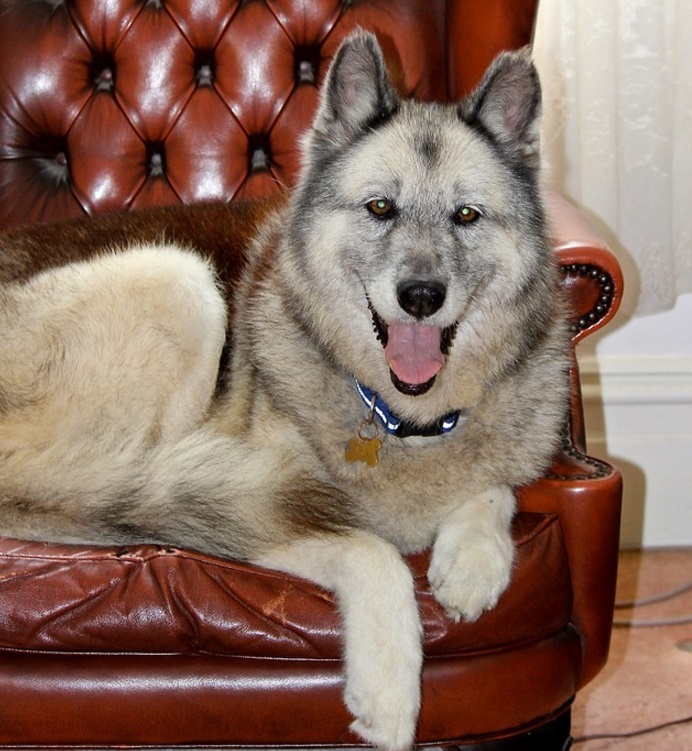 Because some view it as a ‘designer dog’, many breeders try to cash in on this beautiful dog. So it is important that, if you plan to purchase one, you do so from a reputable breeder who cares for the animal’s well being. Typically these dogs are about 20 to 25 inches and 45 to 88 pounds. 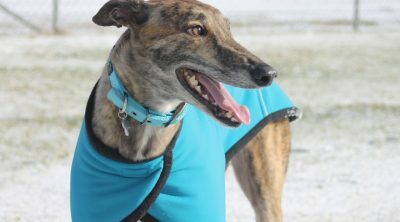 Their coat type, as you might imagine, is a double coat, ranging from short to long. But the Gerberian Shepsky has a fluffier coat that a German Shepherd, taking similarities from the Husky coat, while most commonly taking the coloring of a German Shepherd. However, the most striking feature of their appearance is the strikingly blue eyes, obviously taken from the Husky gene pool. The Gerberian Shepsky coat needs brushing about twice a week to avoid mats and tangles. You also need to check your dog’s eyes and ears. Ear wax and crusty tear residue can build up pretty quickly. This mixed breed is a moderate shedder, so people who want a hypoallergenic dog may want to get another breed. Moreover, this dog cannot handle hot weather so make sure you provide your pooch with a place he can cool down. Additionally, make sure your dog has fresh drinking water available at all times. The intelligence, taken from both parent breeds, makes the Gerberian Shepsky a great family dog. They are highly social and excellent with children. The training process is always a success as well. As this is essentially a work dog, it can also be used in a variety of other roles, similar to Huskies and German Shepherds. They have been used in search and rescue, police and military work, and even acting. If the gene mix is more dominant on the Husky side, Gerberian Shepskies are playful, gentle and loving. 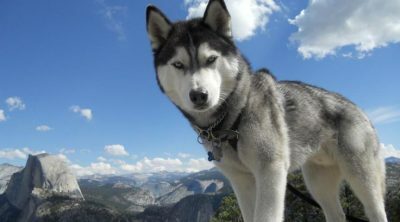 They will be a loyal part of the family unit, but because of the Husky’s more independent nature, they may be slightly more difficult, or rather, less easy, to house train. With this in mind, it’s important to remember that all canines socialize and understand by way of their role in a pack. And so owners need to be firm and disciplinary with young dogs. If the mix is closer to a German Shepherd, the dog will be very alert, enthusiastic and playful. 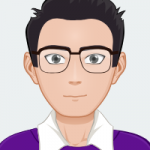 It will require a lot of exercise and can be prone to being troublesome without it. Because they have been used as guard dogs, they are rather vocal, so if you have neighbors prone to complaining about noise, this may not be the ideal dog for your current home. 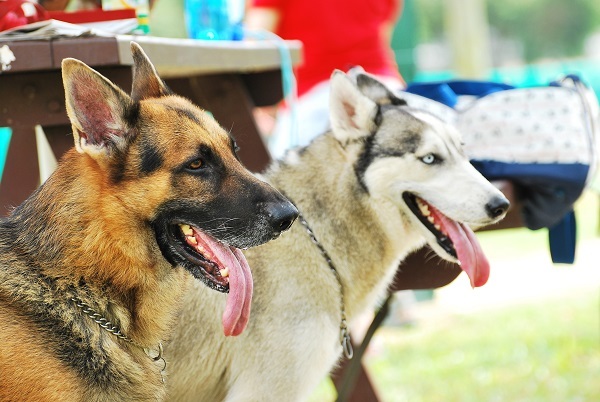 Due to the slightly different intelligence of German Shepherds to Huskies, they will require activities that stimulate them both mentally as well as physically. Gerberian Shepskies can cost anywhere from $350 to $850. You can get them cheaper if you are willing to adopt an adult dog instead of a puppy. Like mentioned before, you should make sure you adopt your pup from a reputable breeder. 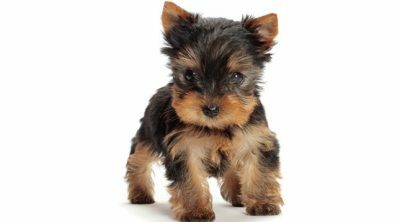 Additionally, when bringing home a pup, you need to count in other expenses like registration, vaccinations, vet visits, food, toys etc. Also, if you plan on getting a puppy residing out of State, you may need to pay extra for shipping costs as well. With Gerberian Shepskies there are not really any chronic health conditions in this hybrid breed. However, you may want to get the health history of your pup’s parents to rule out any possible problems. Any reputable breeder would give you this information before adoption. 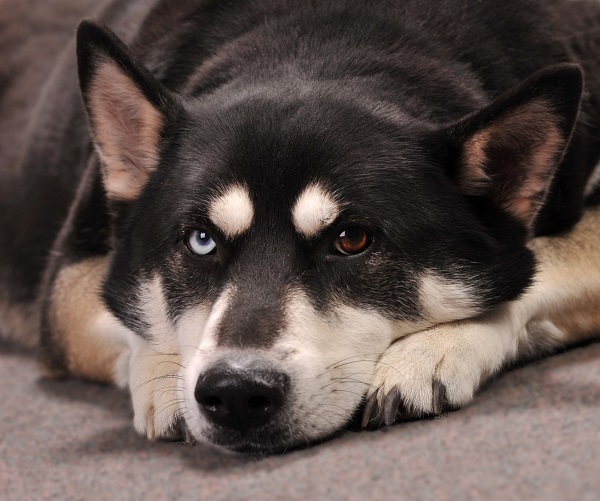 Some of the common ailments that have reported with Huskies and German Shepherd are eye issues, eczema, allergies, digestive issues, and hip and elbow dysplasia. You can expect your Gerberian Shepsky to live approximately 10-13 years. So with all of this in mind, if you plan to purchase one of these beautiful and loving creatures, remember that German Shepherds and Huskies are, thankfully, compatible for cross-breeding, limiting the risk of future illnesses and ailments. They are intelligent and social, so they require attention and affection. These are not dogs to be taken lightly. But they make amazing companions and have the amazing intelligence to show their love and affection towards you when they are cared for adequately.